Taproom Closed for New Years Eve and New Years Day! 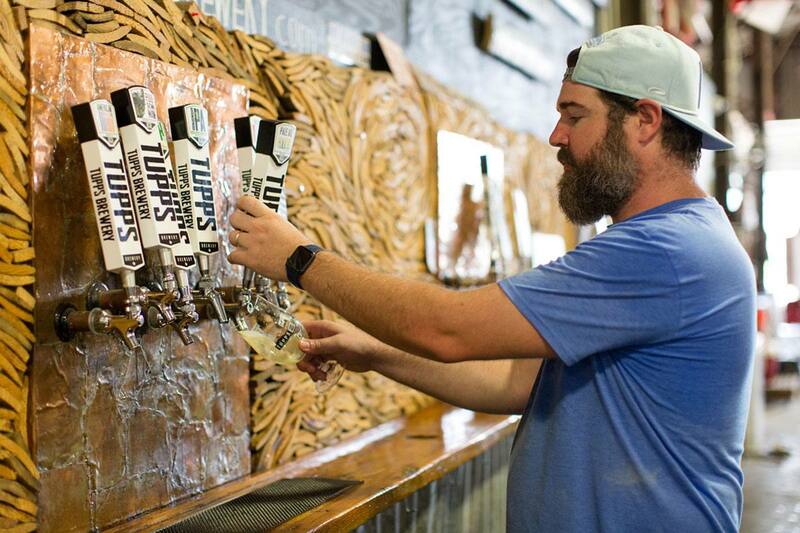 - Tupps Brewery Taproom Closed for New Years Eve and New Years Day! 31decAll Day01janTaproom Closed for New Years Eve and New Years Day!Closed for a private party - Come back Saturday!